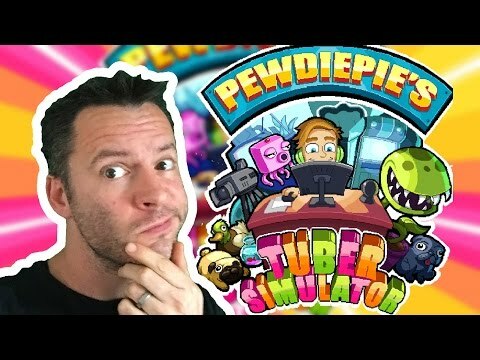 So Pewdiepie has a game out called Tuber simulator (Nothing to do with potatoes) and there’s something just not right about it. Find out more in my top class review where I tear it apart. Posted On October 6, 2016 October 6, 2016 in Toons with 0 Comments.